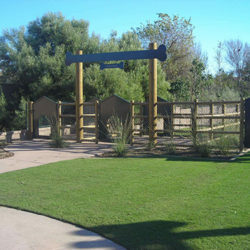 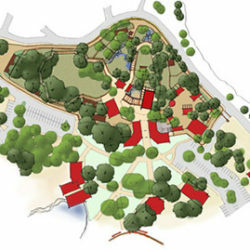 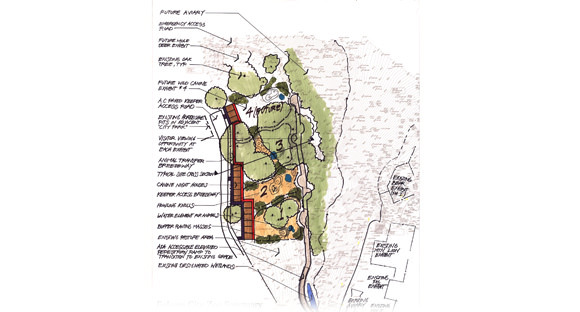 In October 2002 RJM provided a master plan for the design of the Wild Canine Exhibit. 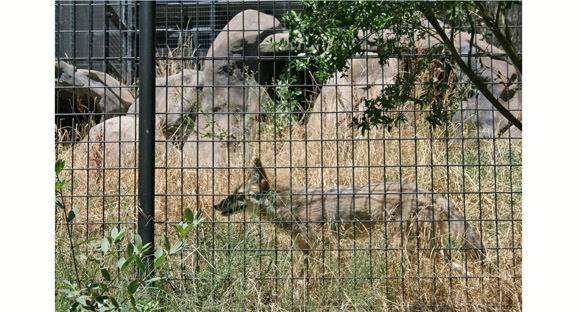 This exhibit provides a permanent home for Grey Foxes, Wolves, Wolf Hybrids and Coyotes that were being held in smaller-than-desired exhibit spaces at the Zoo. 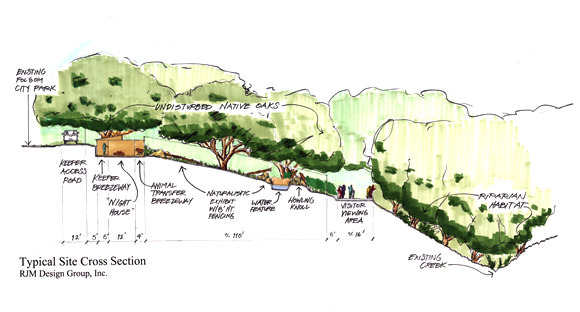 A series of design charettes with the Zoo Sanctuary zoo keepers, the Friends of the Folsom Zoo and City Parks and Recreation staff were held in late summer 2002 to determine the best configuration for the improvements on a steeply sloping site. 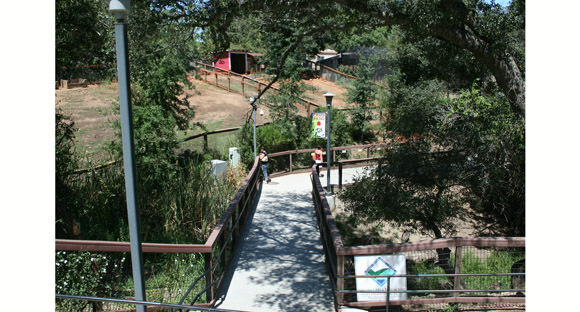 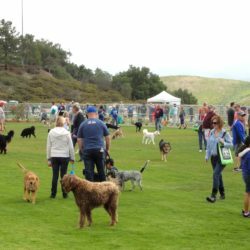 Folsom Zoo is a rescue zoo, specializing in providing a sanctuary for indigenous species rescued from the wild, other zoos or privately held animals. 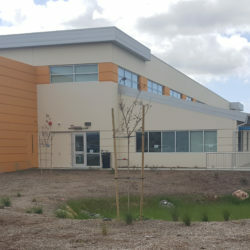 The project was funded through fundraising efforts and completed in 2008.